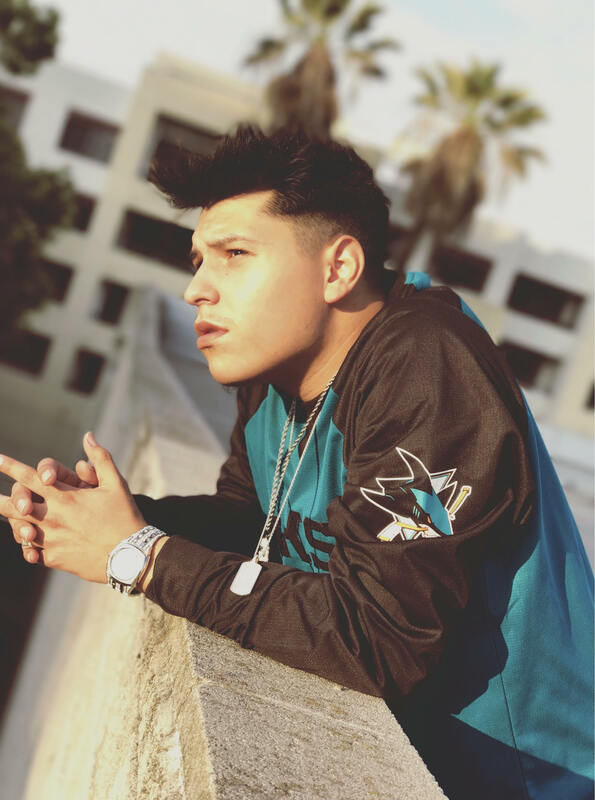 BobbyJayy is an upcoming hip hop artist coming out of San Jose, CA. He has some very dope music and dope visuals to check out. His music is very commercial and this artist will have you in for a sure surprise. Check him out! BobbyJayy: I go by BobbyJayy. Long story short, my mom had a cousin I was named after who passed away named Robert. His nickname was Bobby. Jacob is my middle name. Put two together, BobbyJayy! BobbyJayy: Always wanted the finer things in life, the attention, and my voice to be heard. Music is my life so why not become an music artist. BobbyJayy: My friends would freestyle in the car and it later made me want to do the same. Couldn’t freestyle so I started writing everyday and eventually went to a studio and made my first track. BobbyJayy: I’m from San Jose, Ca which is a small but big city. Lived here almost my whole life. I was a privileged kid but had my fair share of obstacles. Helps keep my head straight! BobbyJayy: I mostly rap about turnin’ up to be honest! But I appreciate the lyrical/real side of rap. Just so happens I sound better with my style. BobbyJayy: I just dropped two songs recently. First would be FourFive by BobbyJayy ft. itsJoeway up on all major platforms and second would be Been Real by BobbyJayy on SoundCloud. BobbyJayy: Currently working on a couple of music videos, possibly a short EP, and just branding/marketing myself. You’ll be seeing a lot more from me soon! BobbyJayy: My latest visual release is Ain’t Mad by BobbyJayy ft. D-Maejor out on YouTube. This was my second single released and caught the most attention of my viewers. 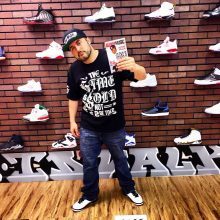 The videos turn out wasn’t quite what I expected but I made it work for the best and it will always be a milestone to me in my career! BobbyJayy: My goal is to get people to enjoy themselves. Listening to your favorite song on the way home from work or turning up at the club. Anything to where you can live in the moment. To be financially stable is another goal and to take care of my own but that’s another story! BobbyJayy: People can reach me almost on all social media platforms.